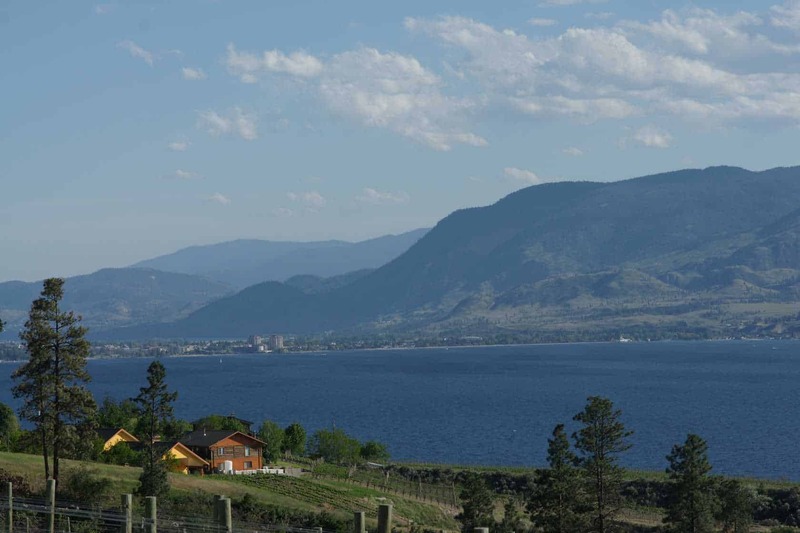 Beautiful Lake Okanagan, over 100 kilometres long, is dotted with numerous beaches, waterfalls, and trails. You’ll also love Mission Creek Greenway. 22 kilometres long from the shores of Okanagan Lake to Mission Creek Falls, the Creek is well-travelled year round by walkers, hikers, runners, bicyclists, and equestrians. The Okanagan is a golfer’s haven. Kelowna offers one of the longest and driest golf seasons in Canada. Golfers of every ability will enjoy the variety of the Okanagan’s 40+ golf courses. Our 3 annual wine festivals are a perfect opportunity for wine lovers to visit the Okanagan’s best wineries, tour vineyards, enjoy the Okanagan’s hospitality, indulge in harvest celebrations, enhance wine knowledge, try good food and be part of unique wine related events. The Okanagan Valley in BC Canada is a 4-season playground! 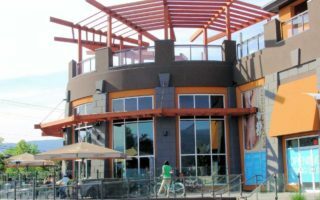 Proudly rated as one of the top cultural centres in Canada, Kelowna entertains the only wine festival in North America that you can celebrate both in the Spring and again during the heart of Grape Harvest. 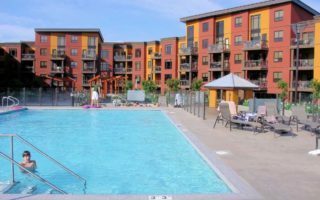 Visitors will enjoy a vacation or that perfect wedding destination that is superbly situated for that perfect getaway at one of our vacation rentals in Kelowna BC. 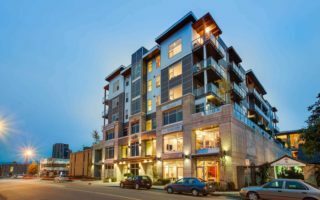 Why choose realTopia vacation rentals? No more waiting for greeters or searching for offices: We offer Virtual Check-ins upon arrival. Late arrivals OK too (up to 10PM). Free Welcome Package and Okanagan wine on weekly stays. Fully trained property professionals always available. realTopia’s vacation rental properties are favourably located to provide convenient access to all of these activities and more! 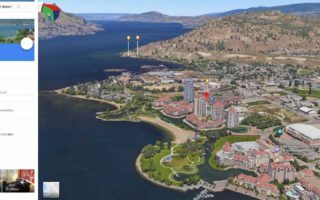 We offer some of the finest vacation homes in Kelowna, BC. 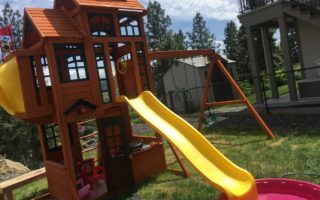 Our Vacation Rentals combine the excitement of travel to Kelowna with the comforts of home. Families stay together. With extra space, privacy, and amenities, it’s the smartest choice. Our economical luxury resort condos offer unparalleled convenience, spaciousness, and privacy. The vacation home you choose from realTopia Vacation Rentals will always be professionally and immaculately cleaned, ready for your arrival. You will find consistent comfort and fine amenities in every 1st-class condominium that realTopia represents. Many properties offer swimming pools, hot tubs, exercise facilities, and other popular activity centres. Waterfront properties with boat moorage or views are also available. If you are looking to book groups for weddings or other special events, some locations can accommodate large groups within close proximity. realTopia homes offer fully-equipped kitchens with extra appliances, spacious living areas, and hotel-grade beds. High thread-count Egyptian cotton beddings, fireplaces, and other unique insuite features create a comfortable, memorable stay. Movie channels, high-speed internet access, cooking spices, and bathroom necessities are included at no extra cost. Our premium homes have HEATED TOWEL BARS, luxurious Egyptian cottonTOWELS, above-standard linens, fully equipped kitchens and other contemporary comfort-minded extras. We also have STANDARD SUITES with normal-quality furnishings and equipment. And our BASIC SUITES offer good quality, although some items may be dated and furnishings and equipment may be more limited. Please enquire. 5-10% Discount on last minute new bookings. This offer applies to reservations requested 10 days or less before your arrival date for participating homes. Please mention "LASTMINUTE" before booking & ask for details. Booked with us before? Sign up for or ask about our repeat guest discounts and referral program. Please mention "Discount Coupon". Welcome Gifts If you book 7 nights or more in the summer, receive a free gift package that includes one of the popular Okanagan wines and other treats. Vacation Packages Are you looking to golf, ski, take a wine tour, rent a boat, or relax at a beauty spa? Ask about our vacation packages first. Vacation Property Owners – You can trust our expertise, qualifications and experience in managing your vacation rental properties with the utmost professionalism. Please click here for more info.